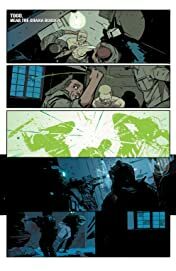 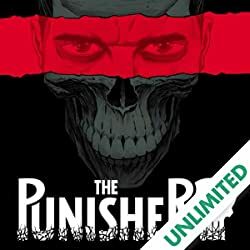 Collects The Punisher (2014) #1-6. For years the Punisher waged war on crime in New York, but a lead on a major source of drugs, weapons and more has set his sights due west! 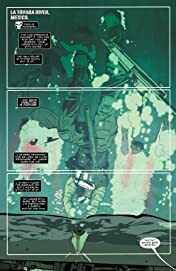 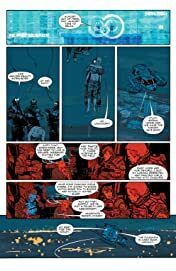 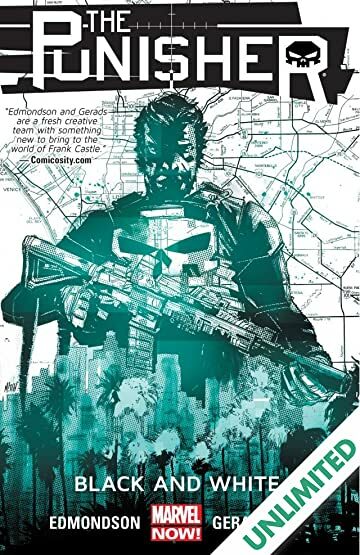 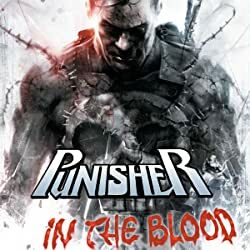 Frank Castle is in the City of Angels, taking on the powerful Dos Sols gang - but when he discovers their newest weapon, it's bad news...for him! 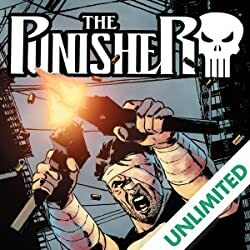 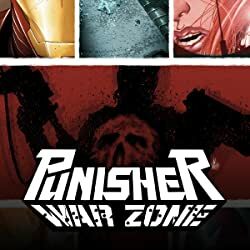 Now the Punisher must duke it out with A.I.M., even as the Dos Sols' takeover of LA begins and war breaks out in the streets! 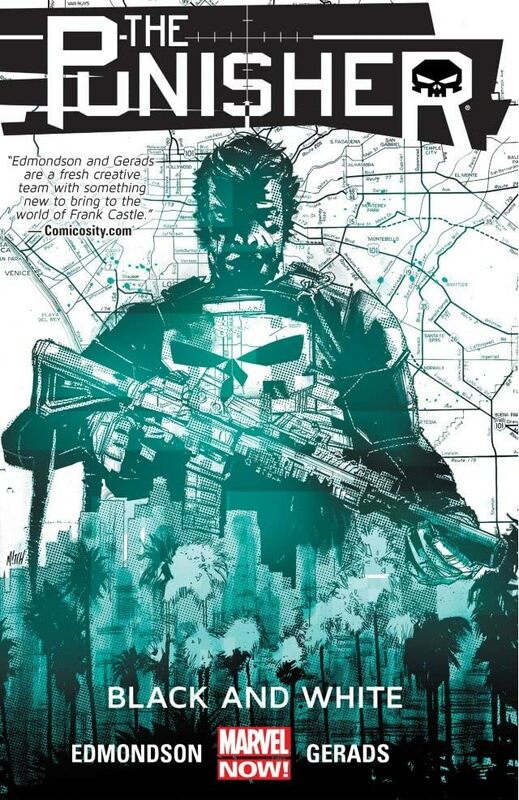 Will the city burn, or can Frank fight fire with fi re? And even if Frank can overcome A.I.M. and the Dos Sols, can he escape the tightening noose of the Howling Commandos?